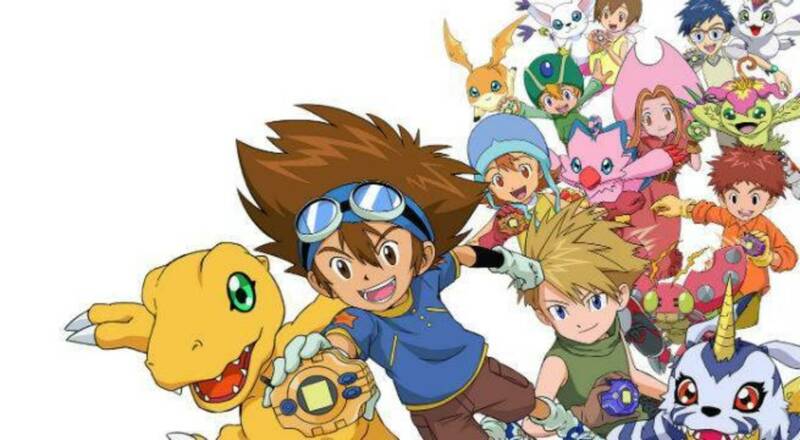 This week the phrase “digital avatars” has kept making me think of Digimon. I don’t think Digimon ever really established what exactly happened to these kids when they entered the DigiWorld. Was their meatbody converted to bits and code? They pass back and forth between the barrier several times, which to me seems like a painful transition. Our readings for class this week were on courtroom trials deciding on the rights to use various types of celebrities’ images and likenesses. Some of these legal arguments were hard to follow on first reading. But I finished wondering what rights do I have to my likeness as a non-celebrity not living in California? Will our cultural discourse of the future be cluttered with the dead figures of today? Is there a fatigue point? At what point does Elvis fade from cultural consciousness if Digivis leads the rockabilly revival of 2250?